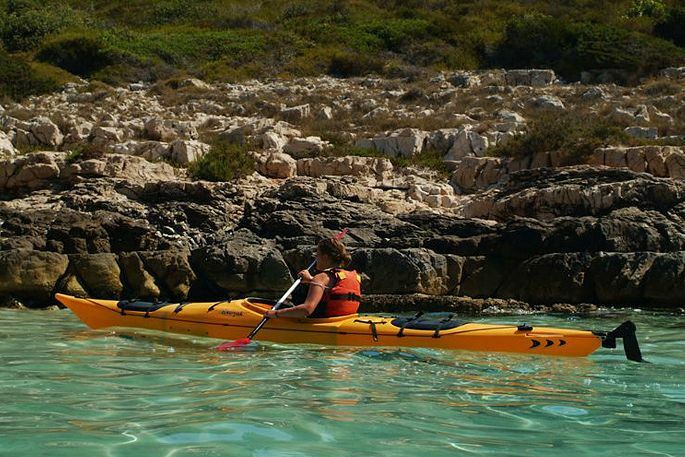 Explore the Paklinski Islands one cove at a time! There will be a surprise waiting around every inlet - both above and beneath the surface! Each cove is a microcosm - a wonder of nature - a story in itself. 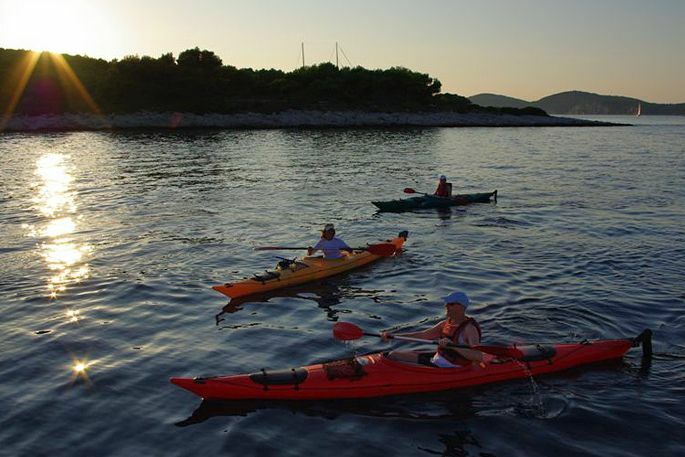 The starting point of the kayaking tour is the town of Hvar. You set off to the group of small islands called the Paklinski. The origin of the name goes back to old days when the islands were the main source of resin (paklina in old Hvar dialect) for local shipbuilders. Today, just like then, the islands are covered with thick pine woods providing refreshing shade even during the hottest summer days. Besides the well - known beach of Palmizana, our route through the narrow straits and along the islands reveals the small hidden pebble beaches where you can enjoy the privilege of having, at least temporarily, a beach of your own. Returning back to Hvar around 2pm. Lunch in a restaurant on the beach. 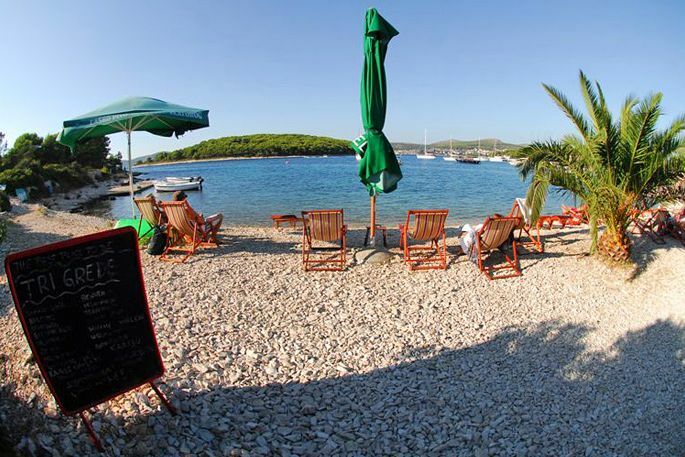 Meeting point: We will meet you at The Hvar Adventure agency in downtown Hvar in front of the Arsenal Theatre. 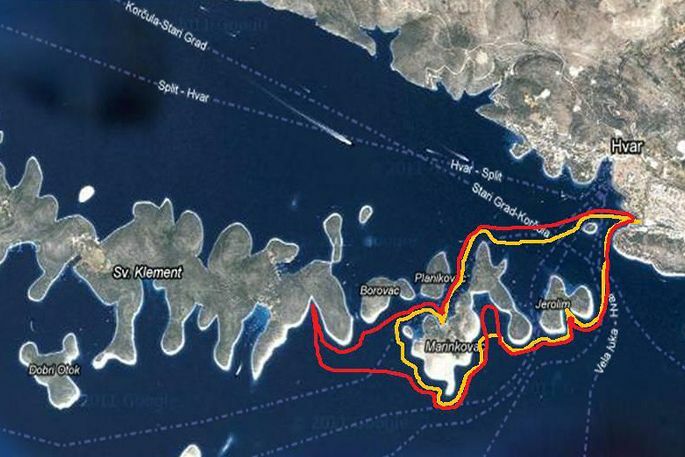 From here we will go to Križna luka, or with a speed boat transfer to Ždrilcab (bay on Paklinski Islands) where our sea kayaking start/end points are. Departure time: the best is between 9 - 11AM. 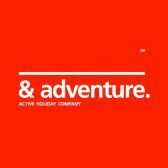 Most of these tours can also be arranged at a time that is convenient for you, so please ask us what your unique requirements are and we will be happy to get back to you with the particulars and our price. Sunset tour - same itinerary but at sunset time 4 - 8PM. Duration: 10 - 3PM, full day program with transfers. Tour price: 350 kn (50 EUR) per person for either program. 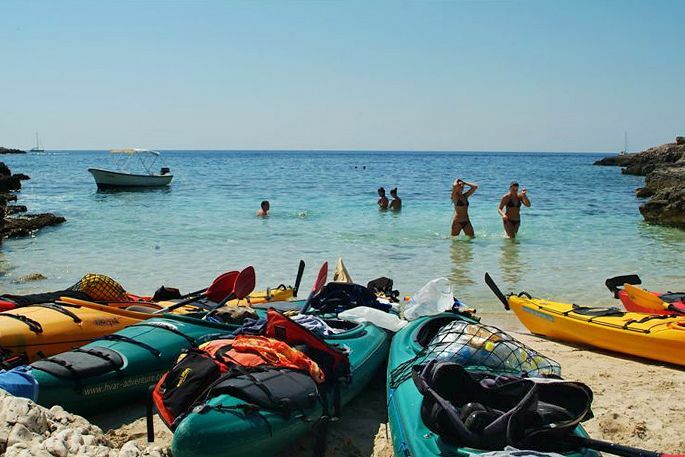 What's included: The program as described, speedboat transfer, guide, kayak and necessary gear, lunch. For the sunset program: speedboat transfer, guide, kayak and necessary gear, glass of wine. What's extra: gratuities to guide/skipper. Bring sun cream, hats, towel and water. Kid friendly: Yes - but please let us know in advance. Maximum: 2 people per kayak. 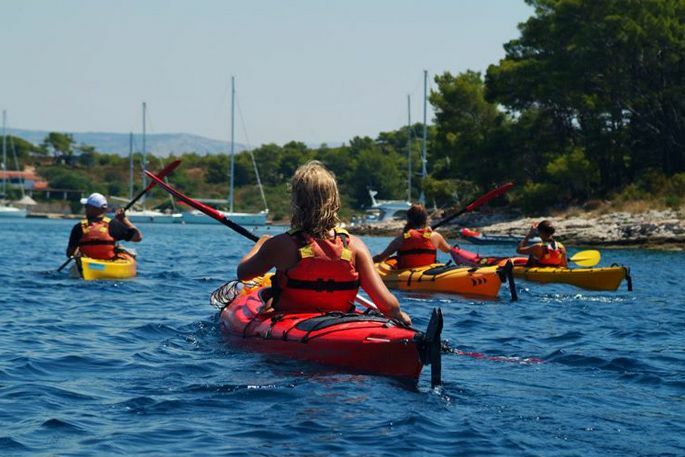 We can take groups of up to 15 kayaks.